The Furuno 1945 has a crisp 10.4” Color LCD Display and a 6kw, 4' open array radar that can mark targets from a maximum distance of 64nm. This stand-alone radar is perfect for any larger sport fishing, commercial fishing or cruising boat or yacht. The Furuno 1945 6kw stand-alone color radar carries on Furuno’s tradition of manufacturing some of the best radars in the marine industry and the 1945 is no exception. The 1945 is packed full of high end features for any recreational or commercial application and comes with a 4' open array radar for accurate readings up to 64nm. Target echoes are clearly visible on the 1945’s bright, high resolution 10.4” color display and because it is a stand-alone radar, it is easy to use with simple menus and dedicated functions. 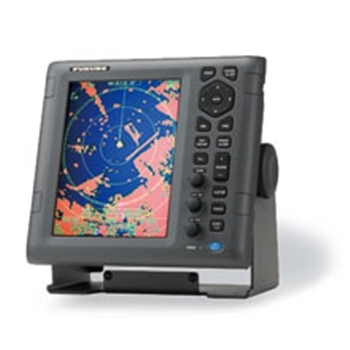 The Furuno 1835 has a crisp 10.4” Color LCD Display and a 4kw, 24” radar dome that can mark targets from a maximum distance of 36nm. This stand-alone radar is perfect for any larger sport fishing, commercial fishing or cruising boat or yacht. The Furuno 1935 has a crisp 10.4” Color LCD Display and a 4kw, 3.5' open array radar that can mark targets from a maximum distance of 48nm. 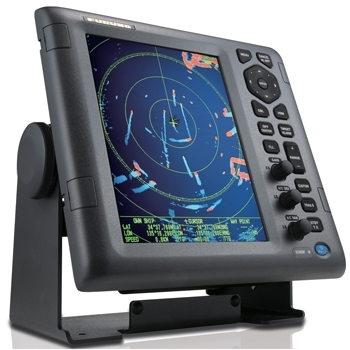 This stand-alone radar is perfect for any larger sport fishing, commercial fishing or cruising boat or yacht.